The most diversify and culturally rich part of the country is the Northern India. 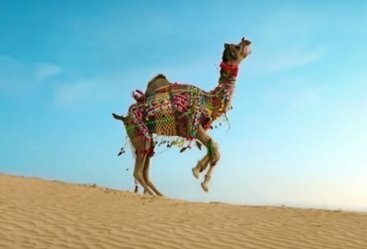 Started with the beautiful Himalayas in the northern most part is coronating the county while the sizzling Rajasthan is thawing the frozen winds from north and shines with the golden dunes of sands. The Delhi is an integral part of North India which is classically located as the heart of the country. 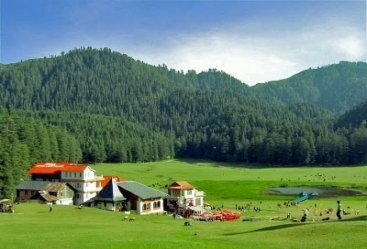 Holidays under the North India Tour Packages will always be splendid and amazing. 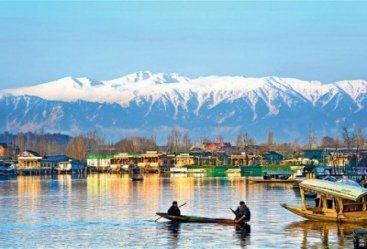 Northern Part of the Country is compact with the states like Punjab, Jammu and Kashmir, Haryana, Himachal Pradesh, Uttar Pradesh, Uttrakhand and Union territories like Delhi and Chandigarh. 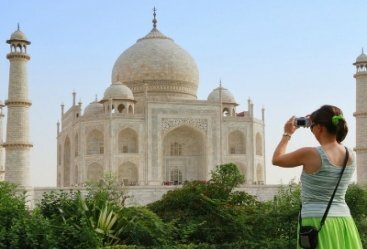 Tourists from all across the globe have plenty of surprises waiting for them under their North India Tours. 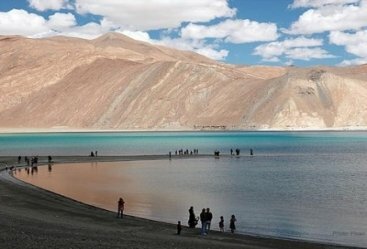 Full of rich culture and amazing traditions, north India has lot to offers to its travellers. From Kashmir to Uttrakhand and from Rajasthan to Uttar Pradesh, north India is full of diversities and cultural richness. Be it a costumes, lifestyle, cuisine, dialect, religion or customs, India will amaze you with its charisma and charm. 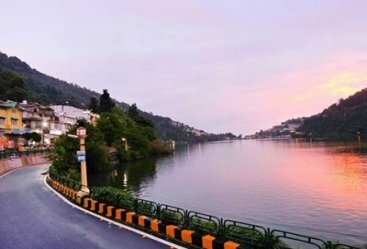 Your Packages of North India will take you to the snow-capped mountains to lush greenery to secluded desserts to shimmering rivers and many more where you will explore to while you would be on your Trip to North India. 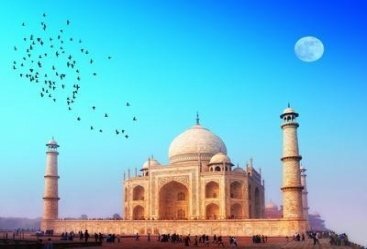 Heritage India Holidays will make your tour to North India more exciting and more amazing with prompt services and finest support by our professional team. We will give you a fine idea about the art and architecture of this region by arranging the cozy and convenient vehicle so that you can travel easily in this city. The customize itineraries are made according to our clients’ needs and demands. 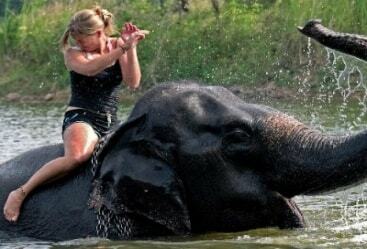 We assure you your holiday will get spectacular by colorful camel or elephants rides or divine aartis at the Ganga Ghats.